File image of the San Francisco skyline. 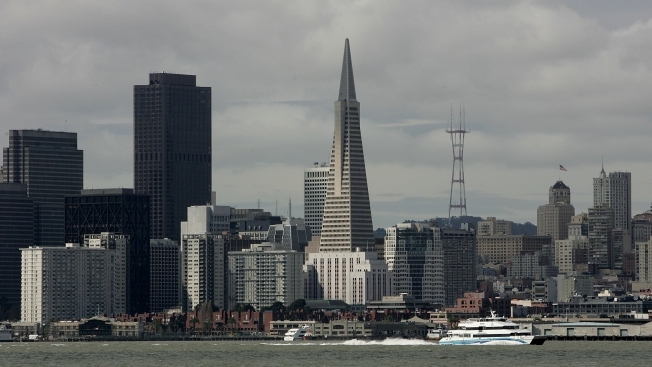 San Francisco voters will decide in November whether to tax large businesses to pay for homeless and housing services, an issue that set off a battle in another West Coast city struggling with income inequality. SF Mayor: There's More Feces ... Than I've Ever Seen. 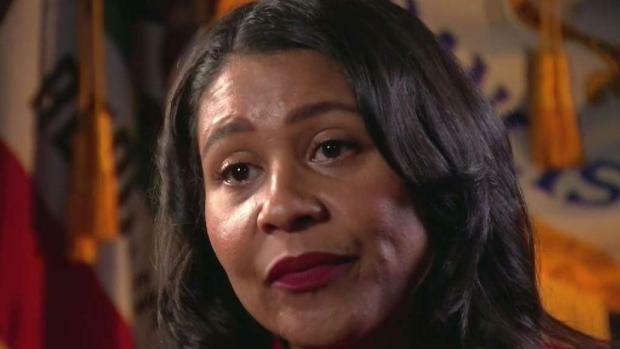 San Francisco Mayor London Breed, in her first one-on-one interview since taking office, said homeless advocacy groups that receive funding from the city need to better educate the homeless to "clean up after themselves." Bigad Shaban from NBC Bay Area's Investigative Unit reports. Hosting conventions is a lucrative business for San Francisco, bringing in about $2 billion each year. 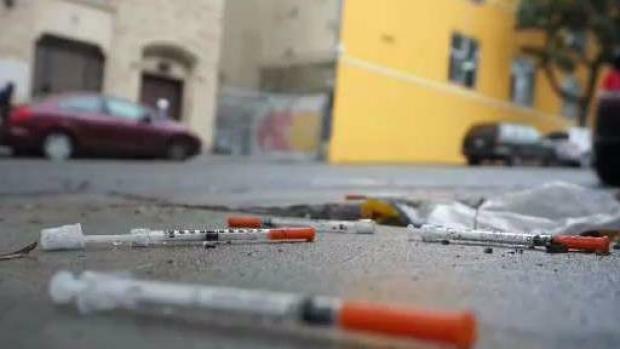 However, the amount of trash, feces, and used drug needles scattered throughout the city’s streets and sidewalks is making it harder to convince companies to return to San Francisco. Investigative reporter Bigad Shaban reports on a story that first aired July 3, 2018. 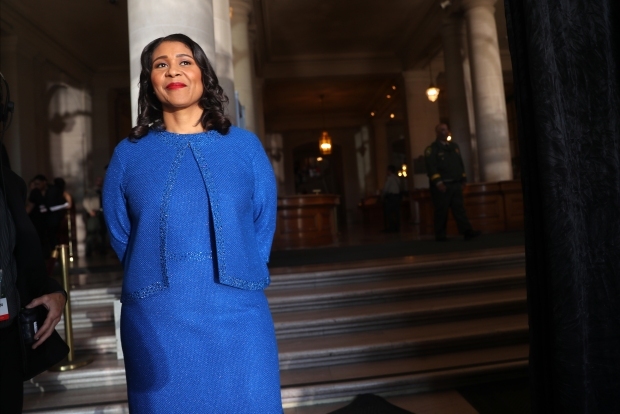 London Breed wasted no time jumping into action a day after being sworn in as San Francisco's 45th mayor. On Thursday, she held her first press conference meeting with public safety officials to go over disaster preparedness. Sam Brock reports.